Sailing adventures present sailing tours or holidays, for the active population. The adventures are designed for people, who are besides sailing, excited also about trekking, biking and learning about natural and cultral attractions. 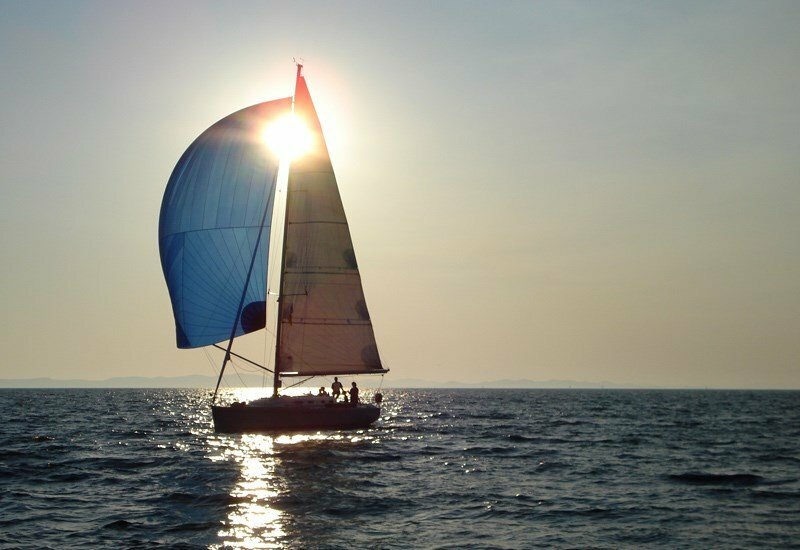 Sailing adventures are a combination of life on the sea - sailing and activities on the land. The adventures are designed off the beaten track. You will discover the hidden corners, bays, villages and cities, that usually stay undiscovered. Of course we won't forget about genuine mediterranean cousine - fish, mussels, shrimps, octopus and many more. Delicious seafood is one of the higlights of our sailing adventures and makes the trip a perfect whole. 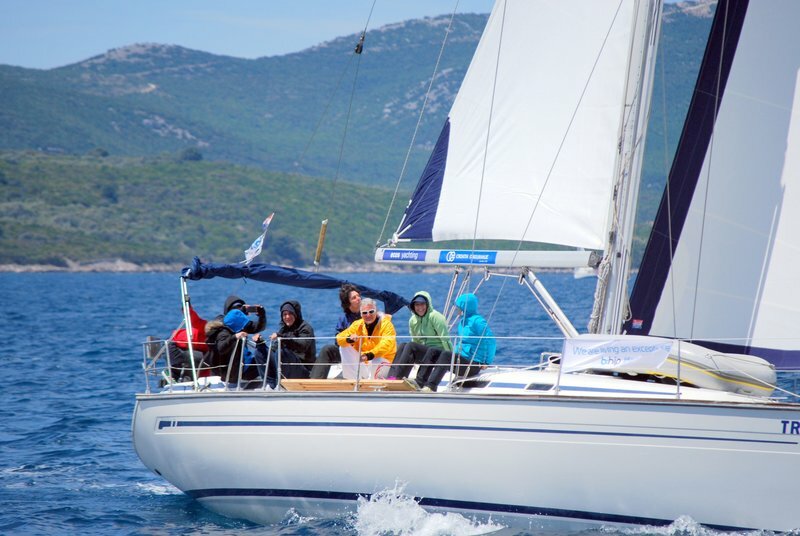 In our Sailing-Manager Weekend Programe we will practice our sailing knowledge between the islands of Krk, Goli and Rab. We will spread our legs on several islands, we trying mountainbiking and trekking to surrounding heights, with some of the best views on the islands. Within this programme, we shall visit nearly all islands of the Lošinj archipelago: Lošinj, Susak, Srakane, Unije, Ilovik, the tiny islands of Oruda and Orjune as well as major neighboring islands Cres, Silba and Premuda.